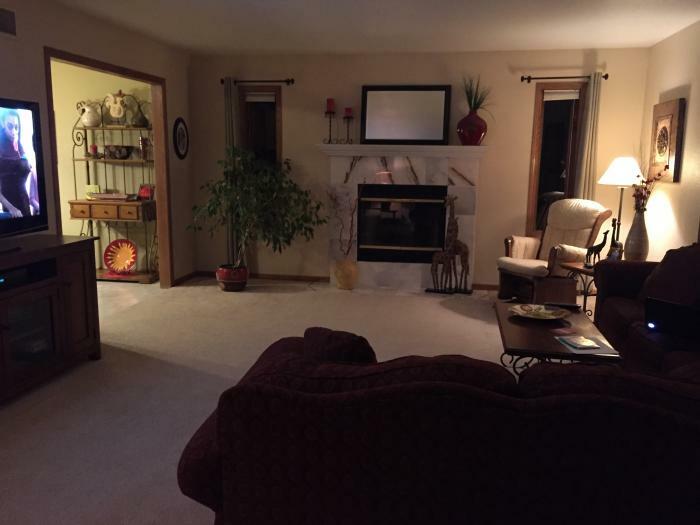 Welcome to a pretty, clean, 3 bedroom home in the community of Saukville, WI. 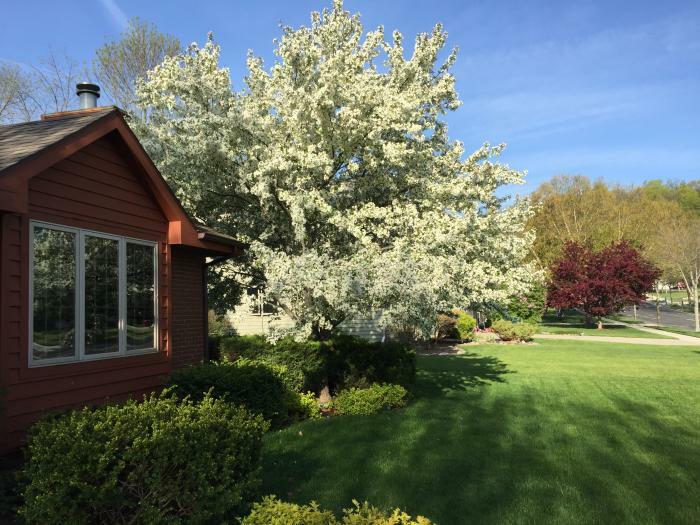 Close to the charming community of Cedarburg and Port Washington, which is on the beautiful shores of Lake Michigan. Lots of fun restaurants and shops close by. Golf Course is 30 miles away with convenient access. A nice home away from home. I can meet you before event and I can send additional pictures if you would like. 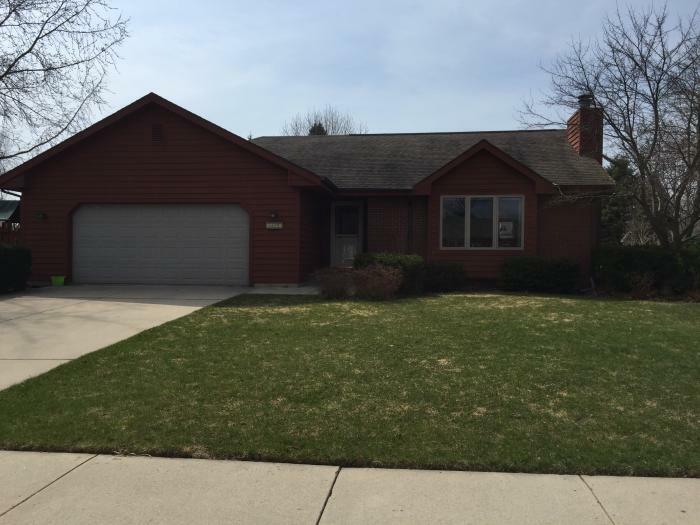 This rental is located in Saukvile, Wisconsin 53080 and has 1 upcoming nearby event. 2020 Ryder Cup Golf and is located 34.8 miles away from Whistling Straits Golf Course.